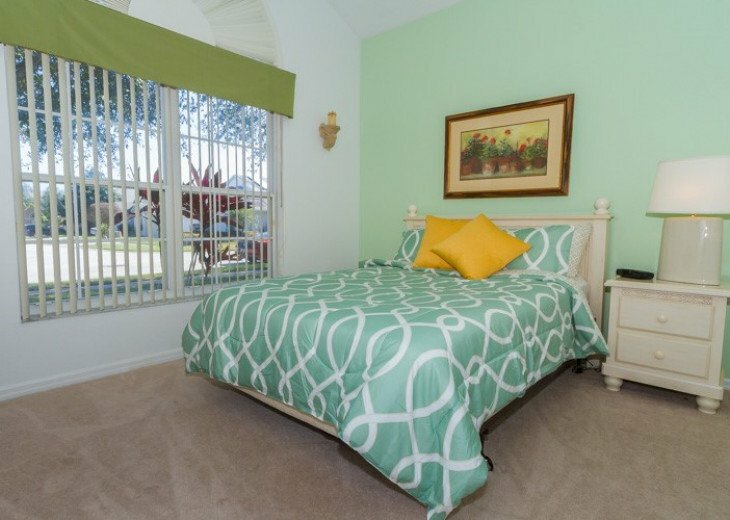 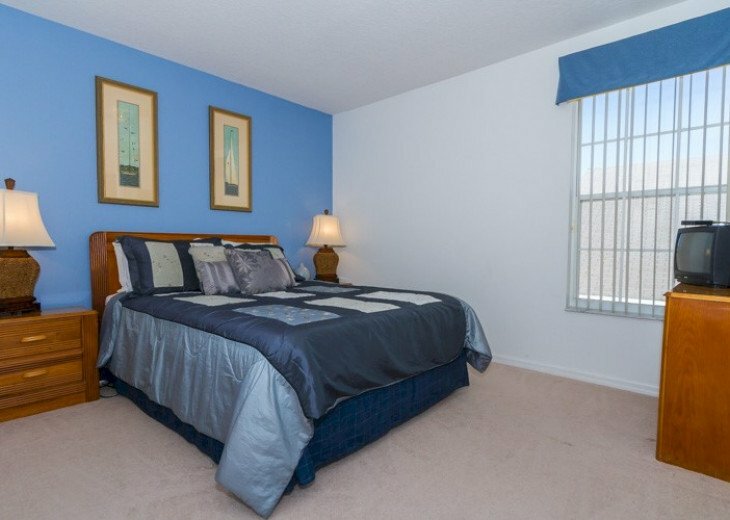 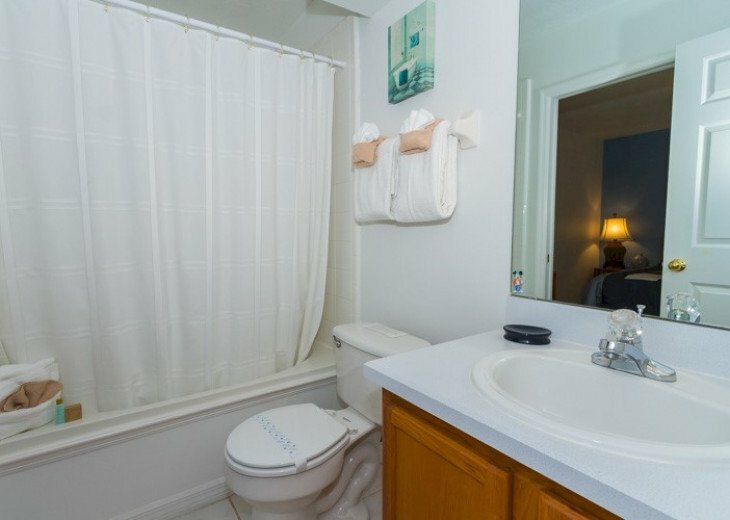 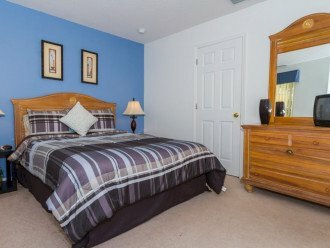 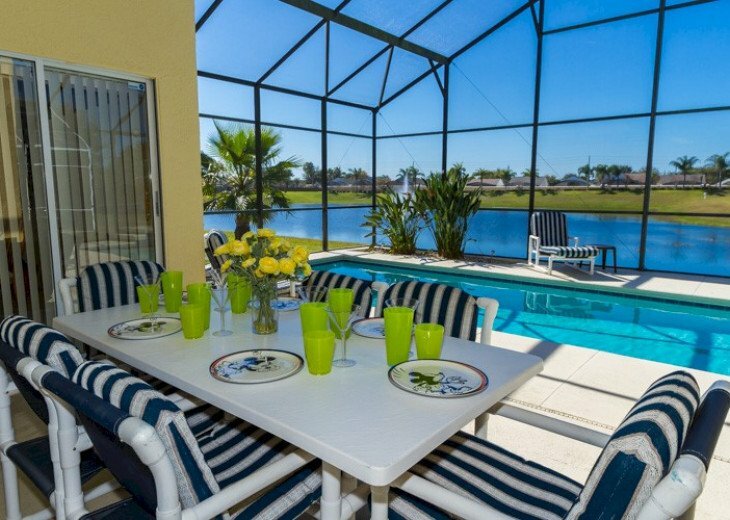 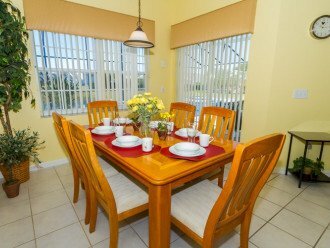 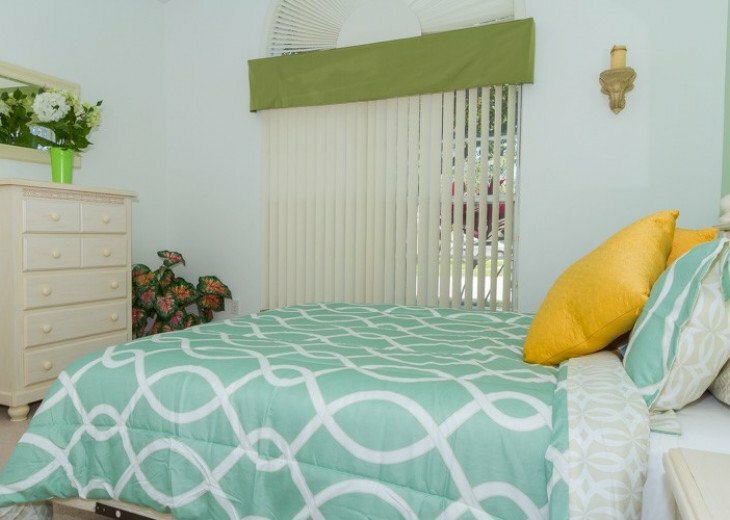 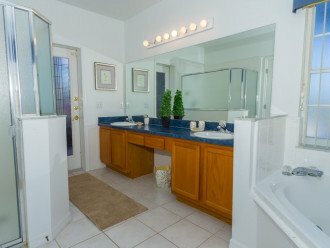 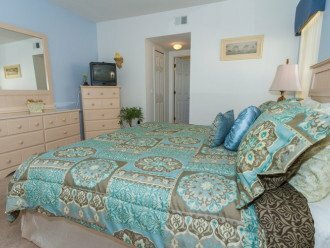 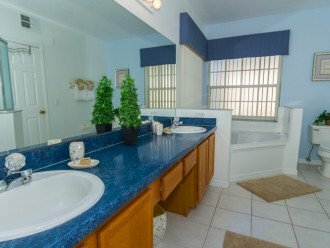 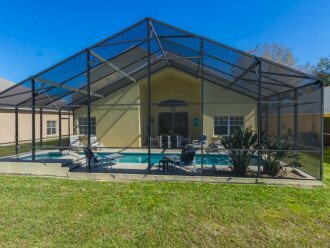 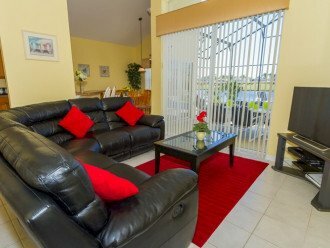 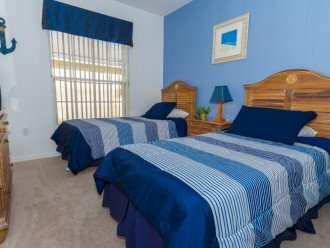 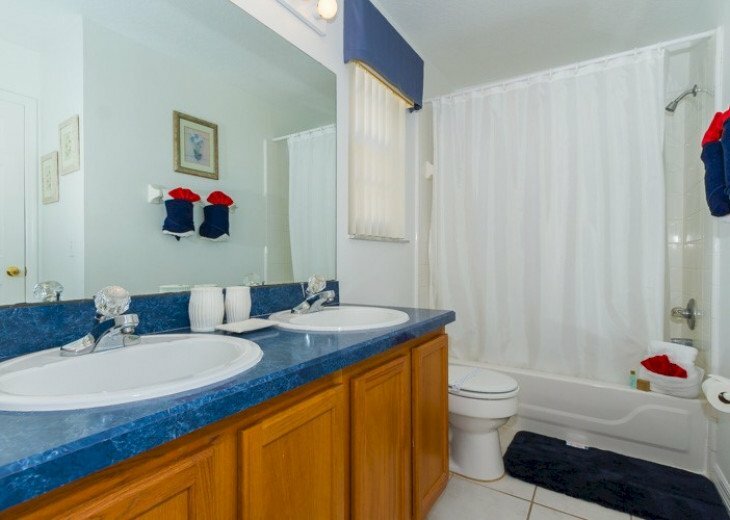 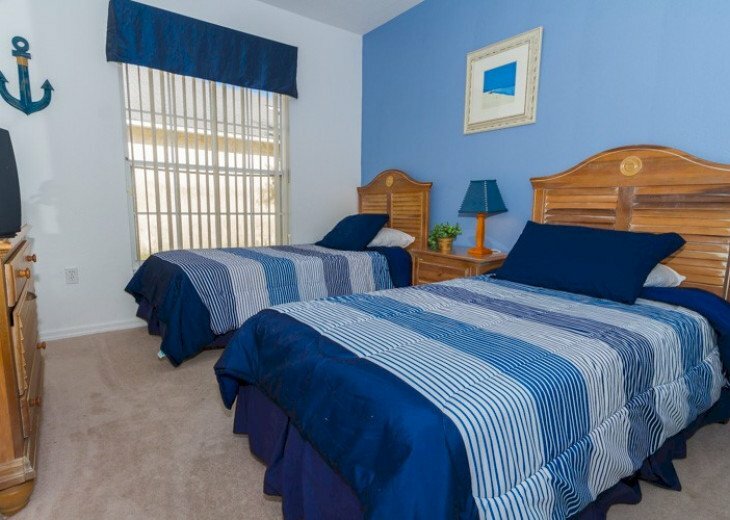 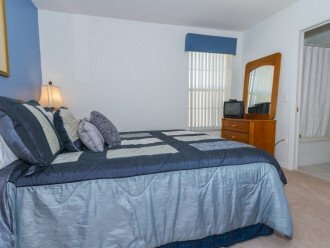 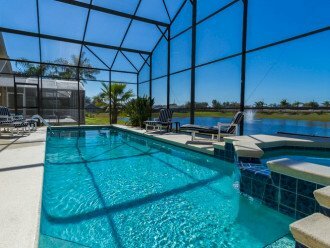 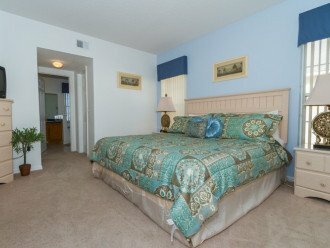 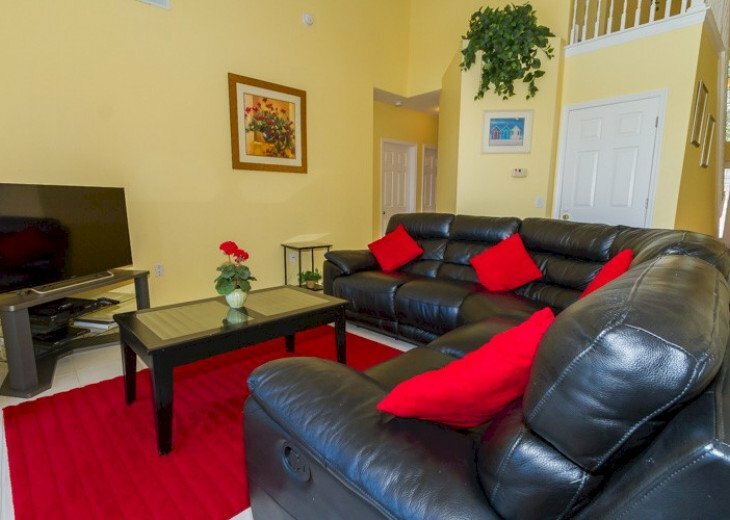 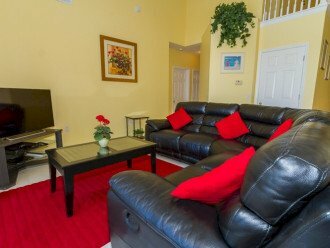 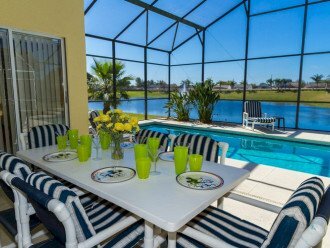 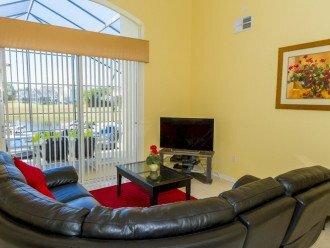 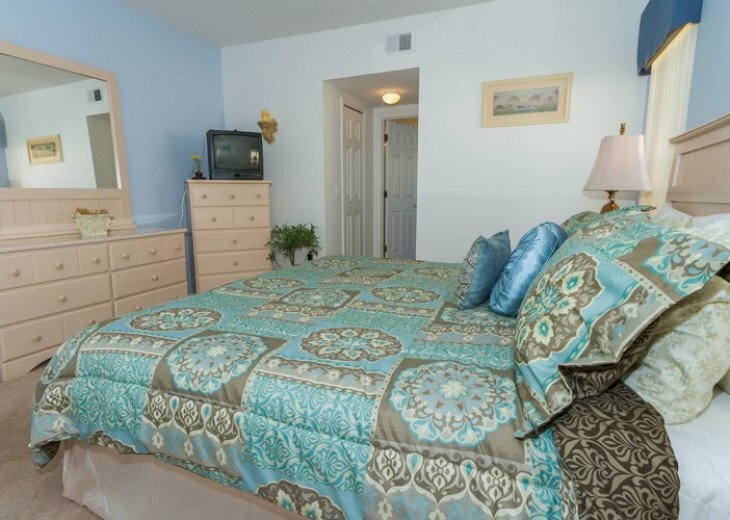 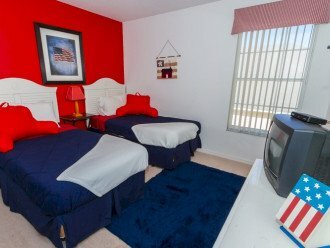 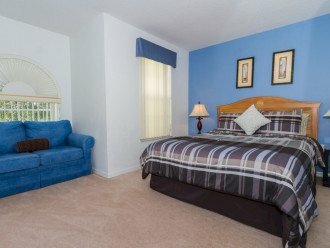 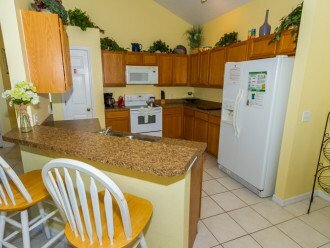 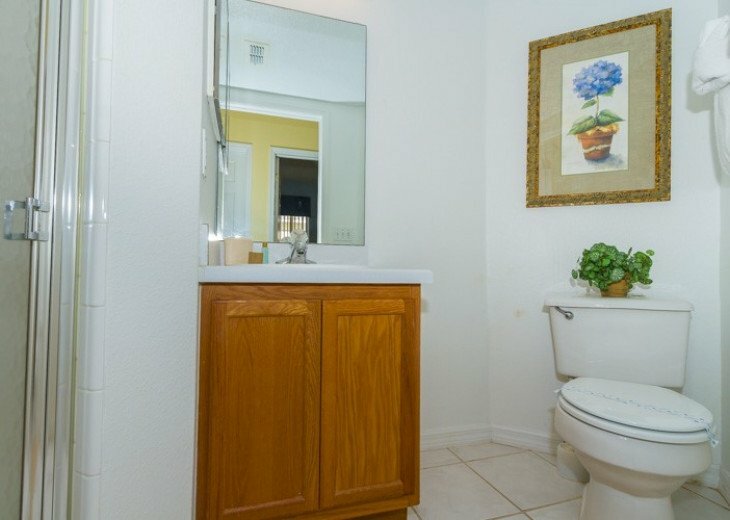 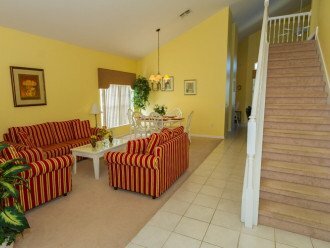 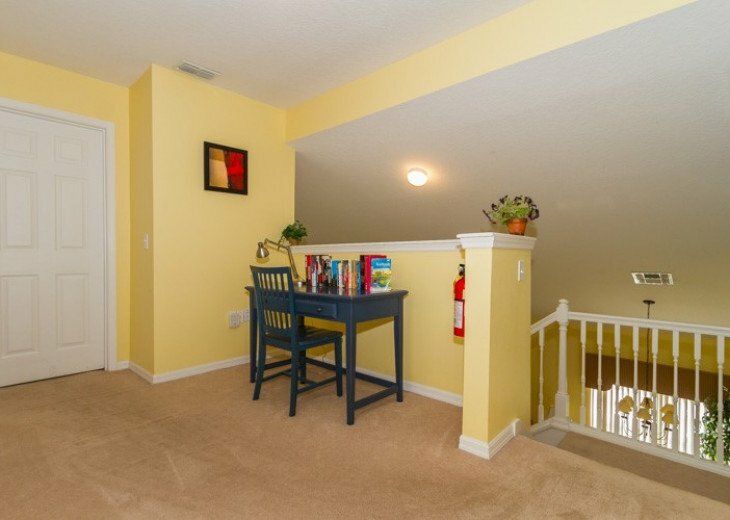 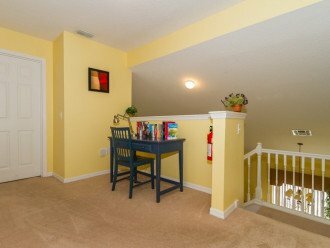 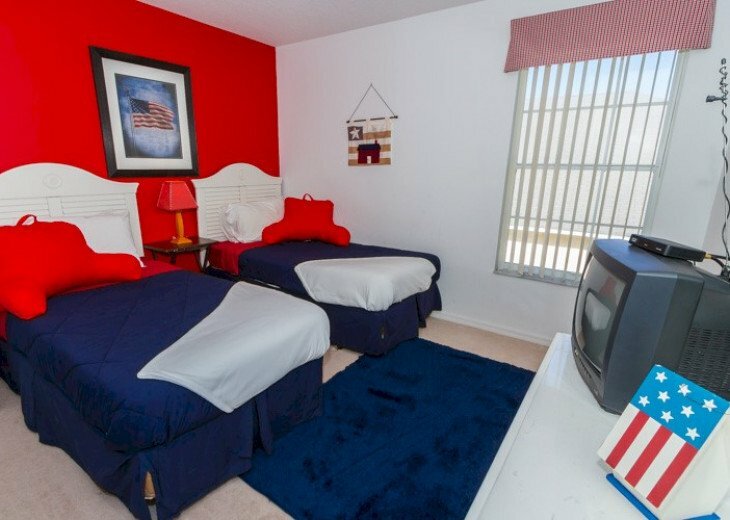 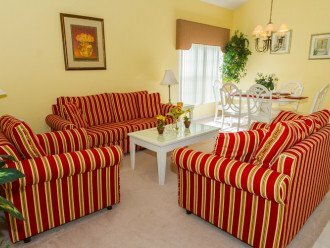 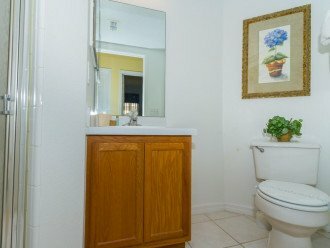 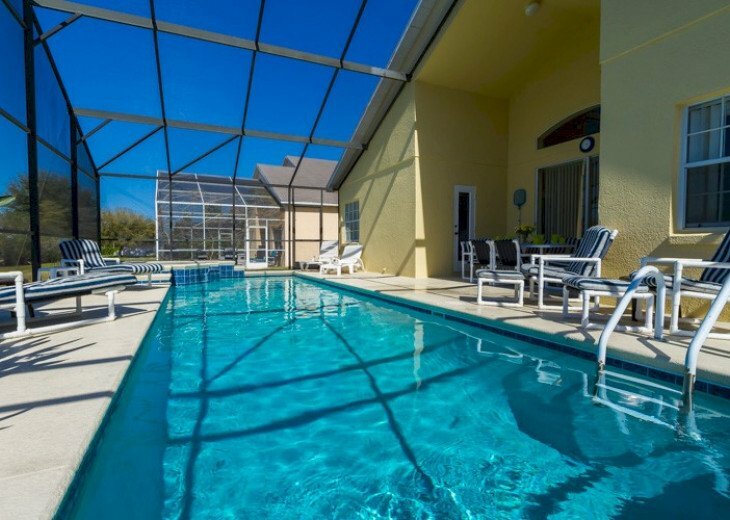 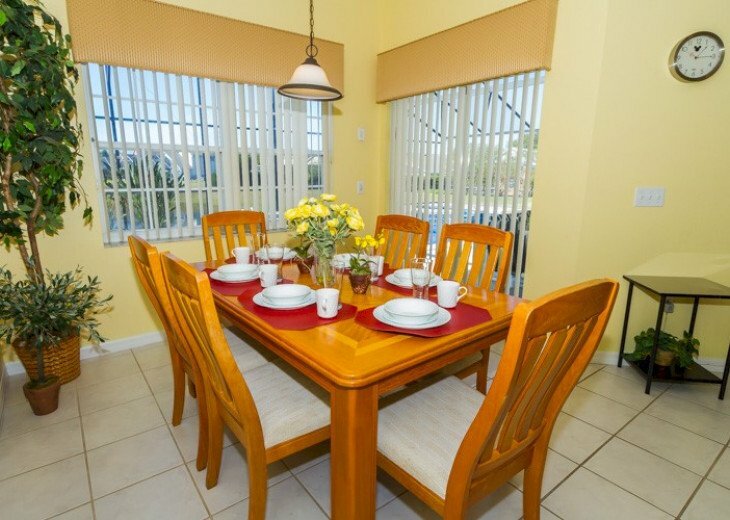 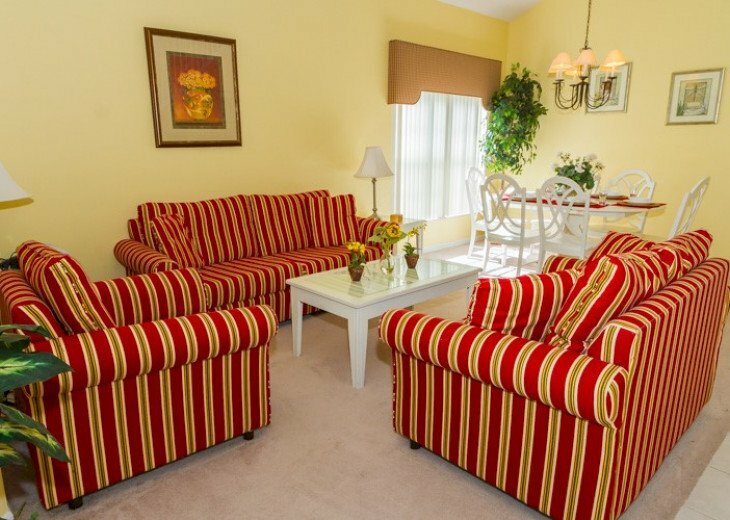 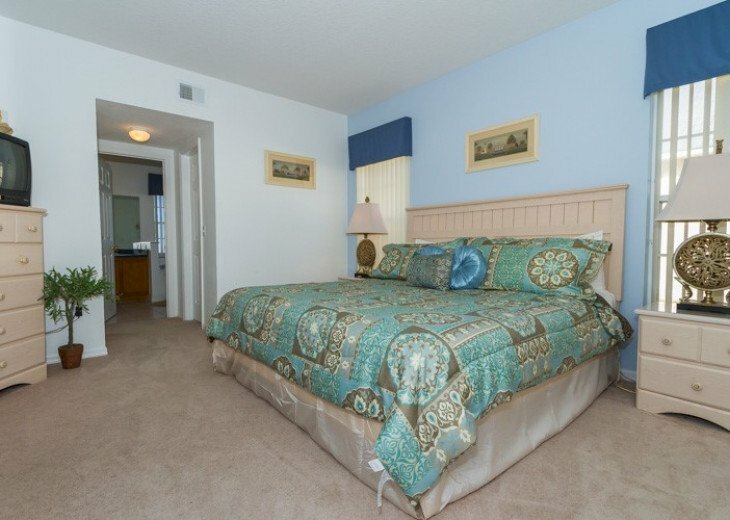 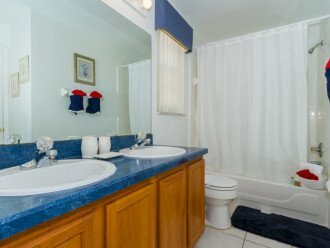 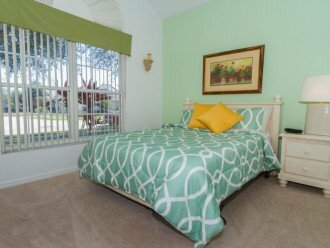 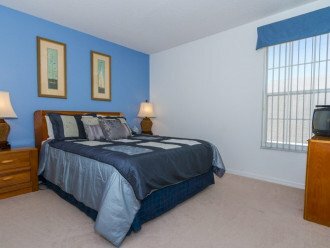 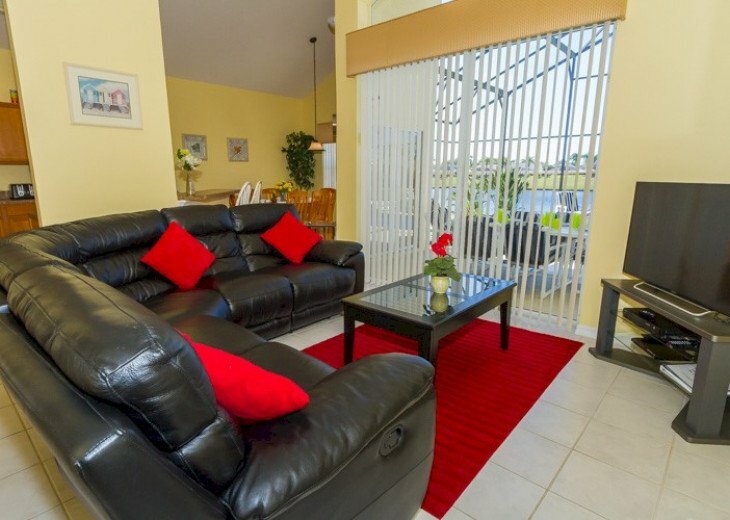 A warm inviting welcome awaits you and your family at our Vacation Pool Home - Closest to Disney! 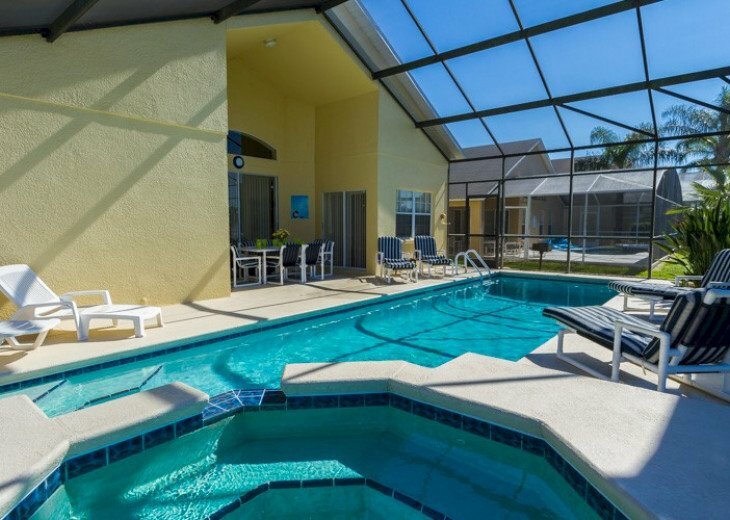 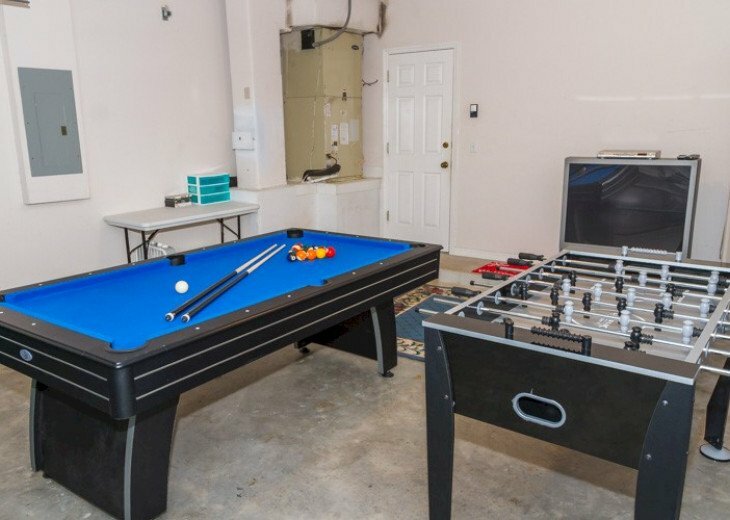 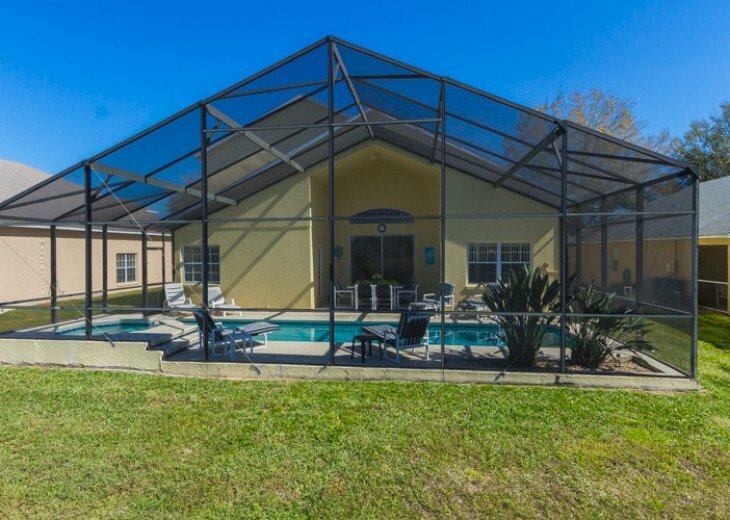 Our fully loaded pool home is equipped with everything to help ensure that you enjoy the best vacation ever and it's sure to 'TICK ALL THE BOXES' on your wish list! 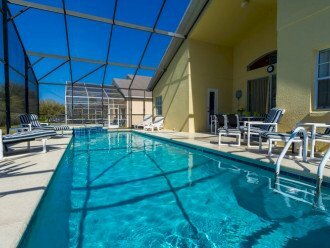 An spacious house has a beautiful swimming pool! 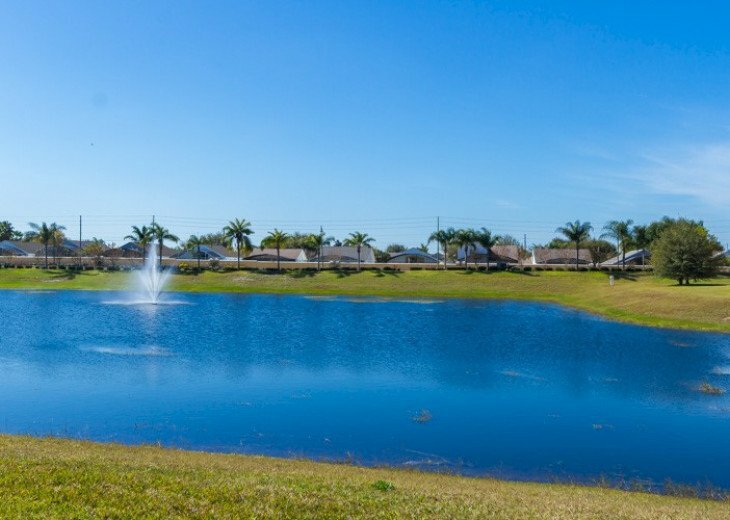 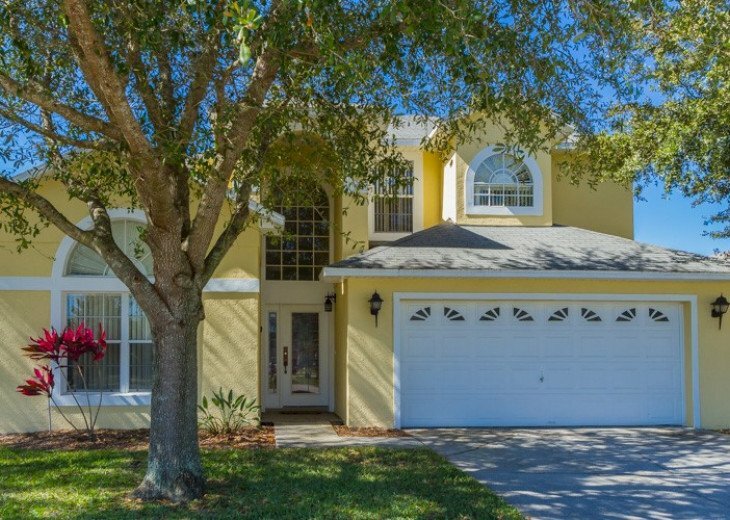 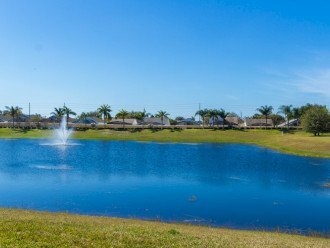 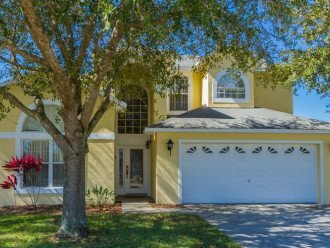 This fantastic executive 6 bedroom 3.5 bathroom home is one of the closest vacation communities to Disney, just 3 miles away. 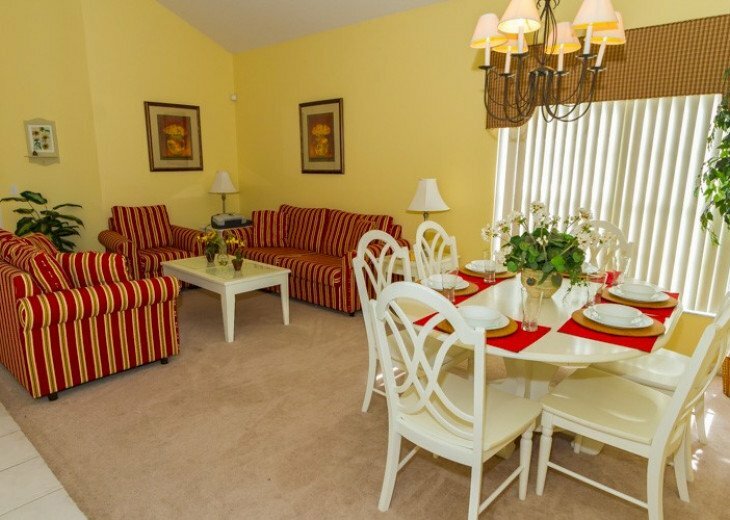 Furnished to the highest standard with every conceivable extra. 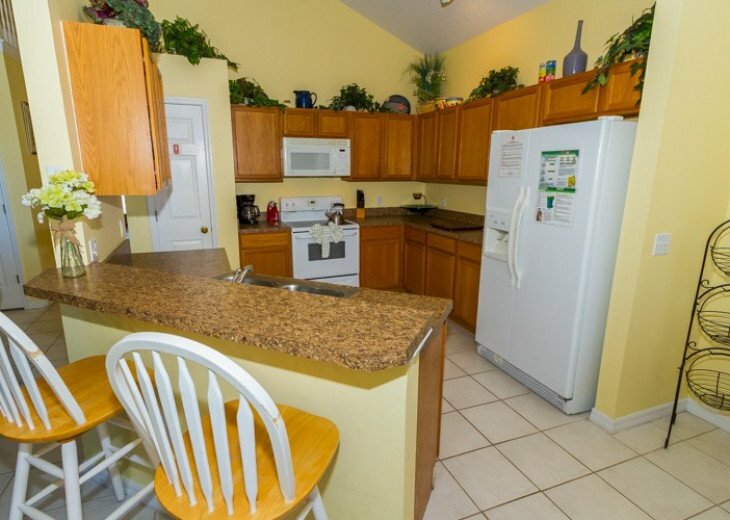 The open plan living and kitchen area lets you relax in style. 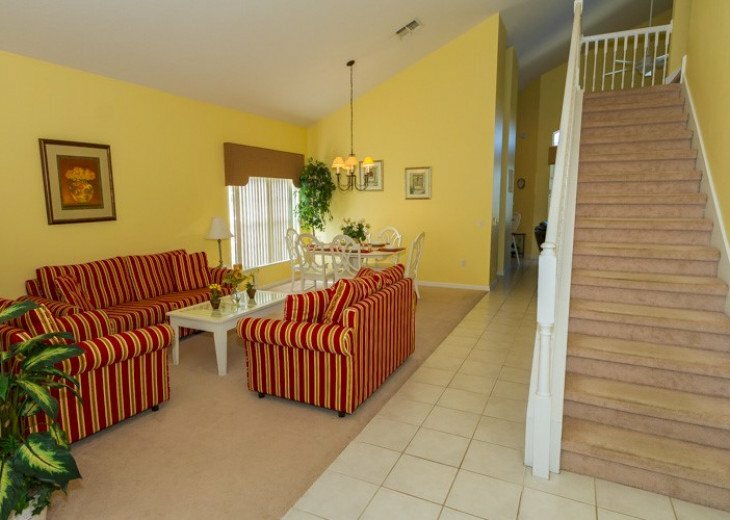 there is also a large separate living area as you enter the house. 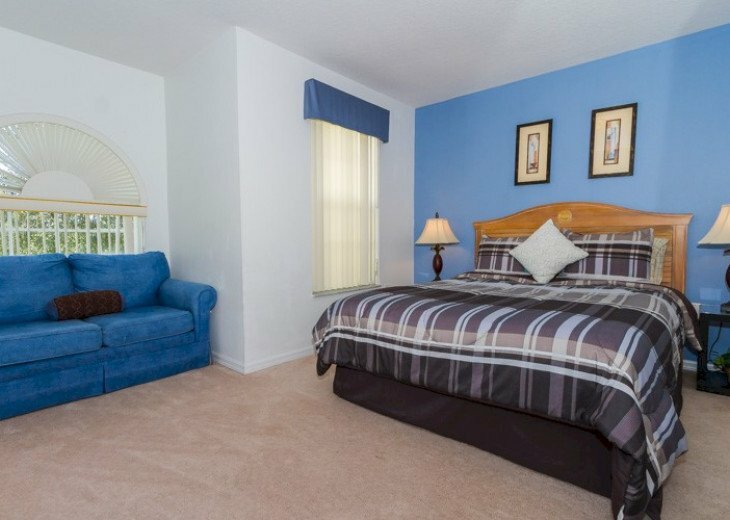 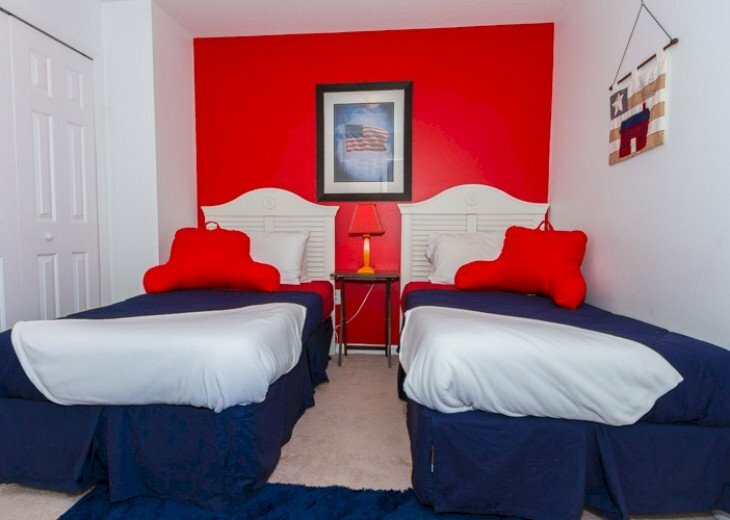 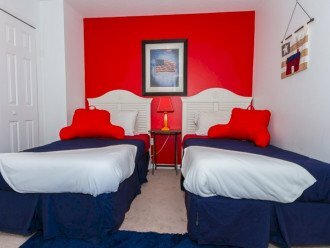 There are two master suites and if you need internet access, its already installed. 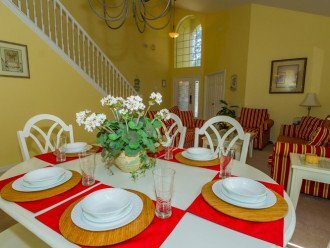 This holiday vacation villa will simply delight you.